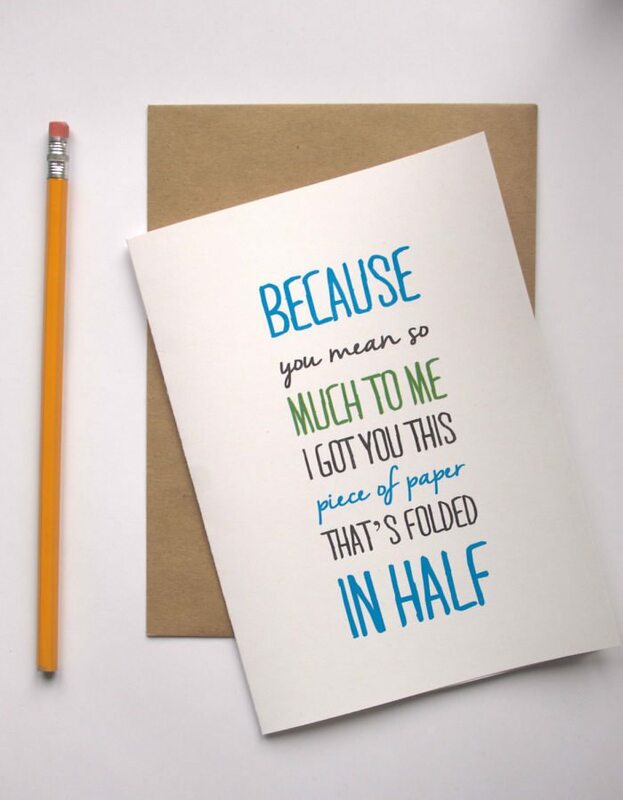 Valentine’s day is approaching and many will turn to the boring card islands in supermarkets hopelessly searching for the one that stands out. 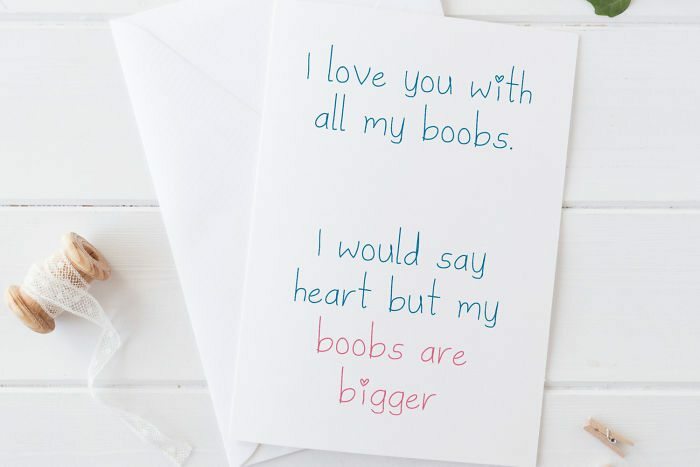 Fortunately, Bored Panda conveniently collected a list of Valentine’s day cards which let you express your love in a fun and unconventional way and without being overly romantic about it. 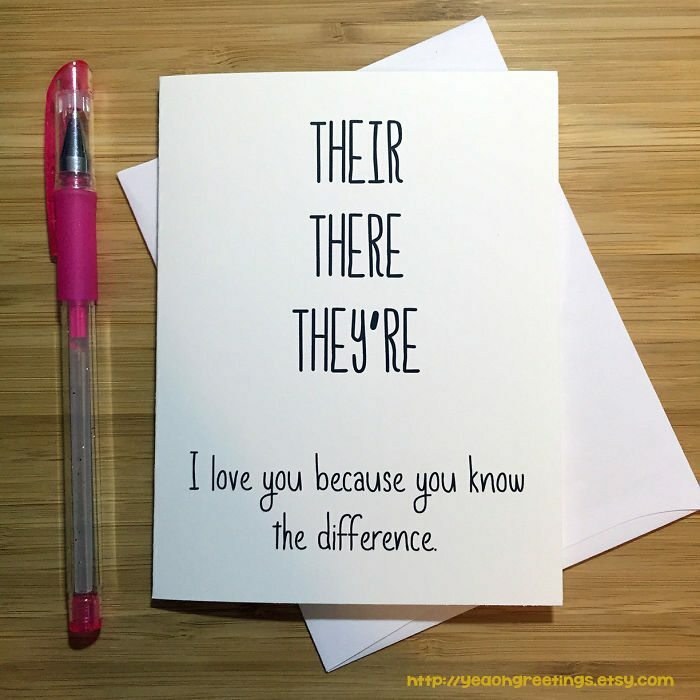 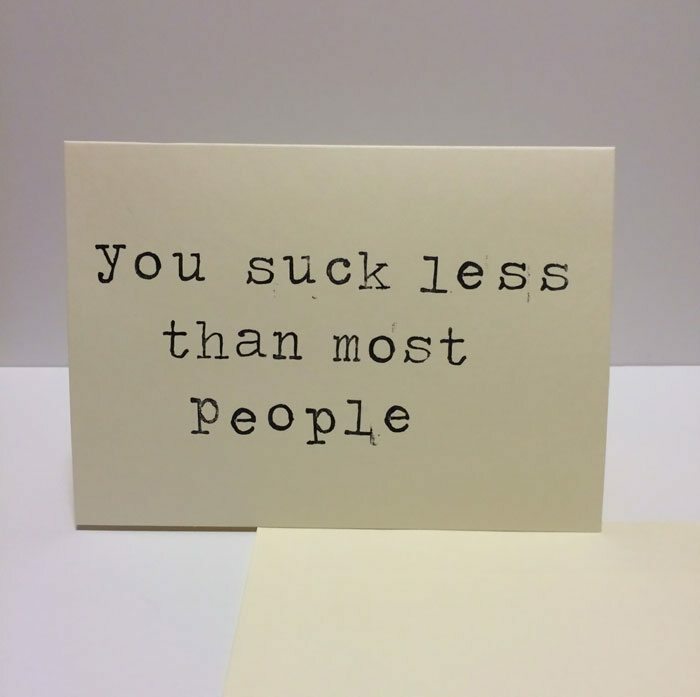 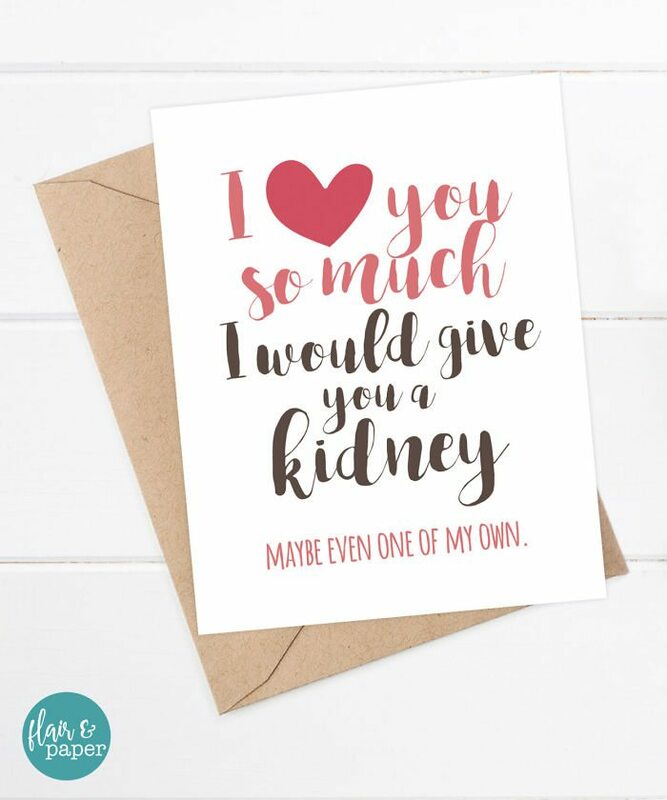 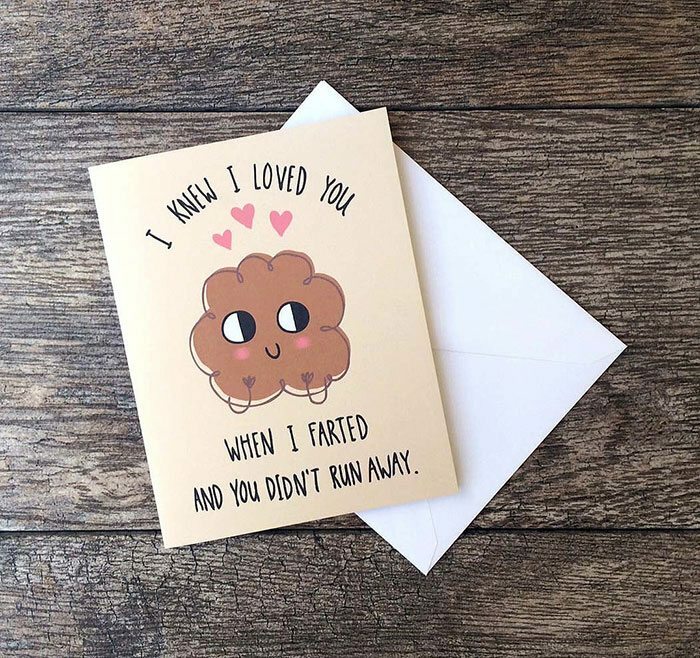 Some of these honest love cards are cheeky, others are adorably funny but mostly they let you celebrate the little things in a relationship that matters the most. 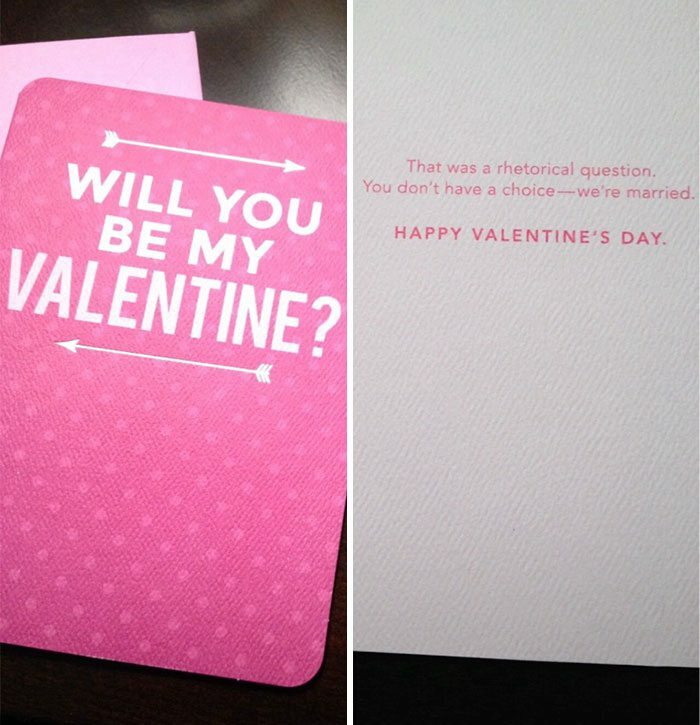 Which card would you give to your significant other? 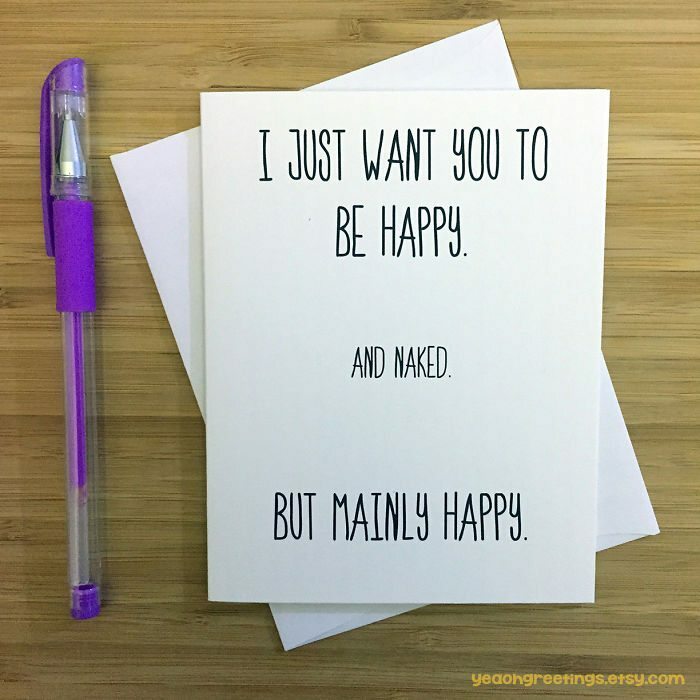 Comment below and don’t forget to vote as well!